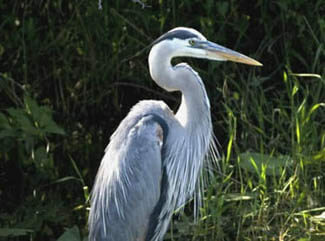 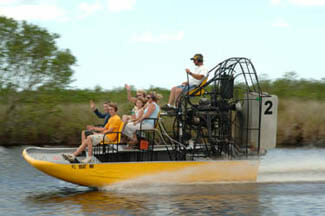 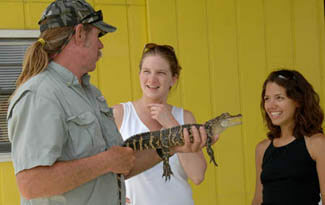 Small 6 person airboat tours for a more personalized experience! 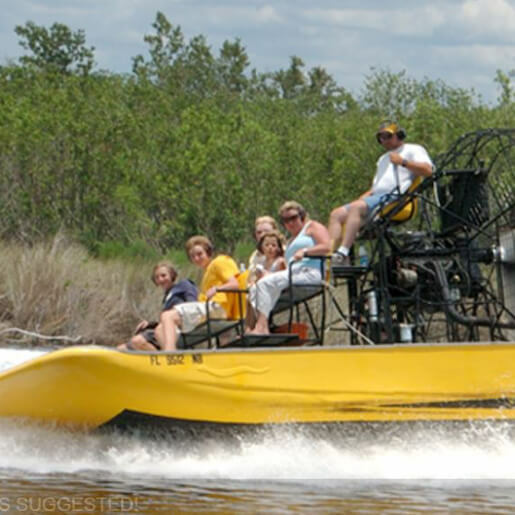 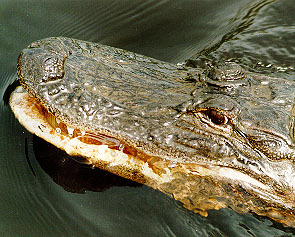 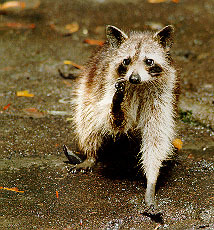 The Florida Everglades is a "must see" natural wonder that you don't want to miss and there is no better way to see it than on Speedy's Airboat Tours! 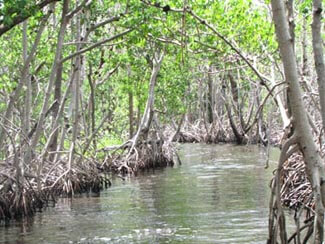 The ONLY boats in Everglades City that can take you through the Mangrove Jungles and Grasslands. 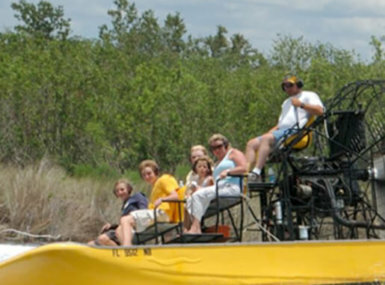 All of our boats have the Highest Seats in the area for better visibility!